Conrad Rocks! 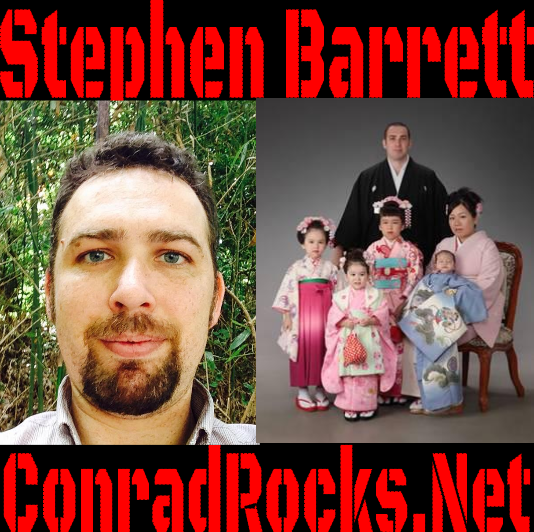 : Stephen Barrett - God is Moving in Japan! 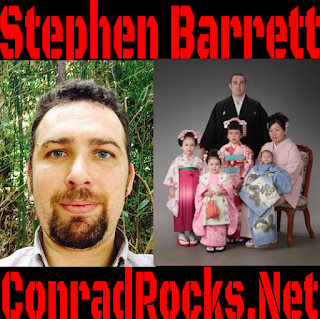 Stephen Barrett - God is Moving in Japan! I have known Steve for years. I refer to him as @SteveTsunami in the beginning of the podcast because that is how i met him on twitter. God is moving in Steve's ministry through a podcast.